With the internet the world has become a smaller and closer place. Markets for your product are no longer in terms of local areas but of countries and continents. It would be unwise to ignore the demand for your product abroad when all you need is to take advantage of localization services. 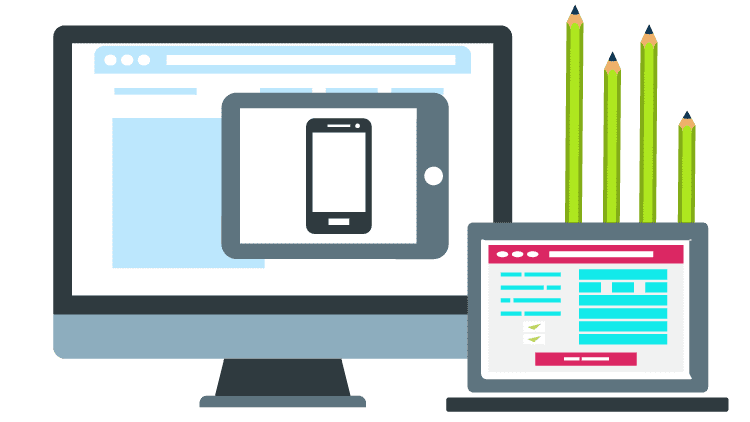 USA Translate offers several different localization services, including software localization, app localization, and game localization services. Localization services are the process of altering a product to adapt to the needs and choices of customers in a different country. Translation solutions are usually an essential element of localization but other characters, such as local laws or cultural differences, are considered. 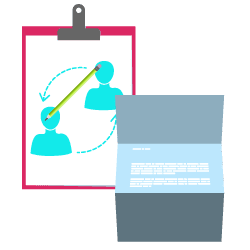 Clients may use localization services when thinking to expand their business to other nation in a well-functioning order that adjusts to the local language, culture, and regulations. It can be considered essential for a product to be available for clients using a different language. In cases that do not include a complete translation, some localization may still be seen as beneficial to potential customers and possibly useful in a larger user base. 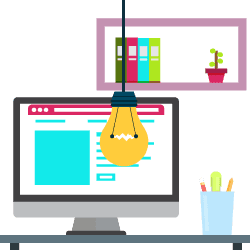 In general, localization services design to modify products to work as though they were formed for the particular market in which they appear. The obvious advantage is increased sales by making the product understandable to the foreign local market. People are wary of buying products outside their country because they either can’t understand the instructions for use or read the list of ingredients or any possible warnings in the label. This leads to another advantage of avoiding any possible lawsuits or accidents involving your product. People can’t say they haven’t been warned if it is clearly written on the packaging in their native tongue. This will also lessen the need for after sales support. 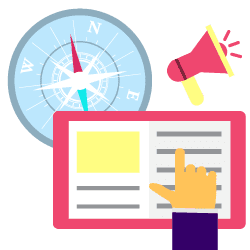 Localization services can also alter your brand slightly to make it more appealing to the local market, and removing anything that might offend them. This is not only with the view of selling a product, but in establishing your company to stay in that market for the long-term. Localization services can endear you to the public. This means your company could develop products for that market in the future without the uncertainty of it being well-received. If your company is loved then your products will be loved. And this is all possible thanks to localization services. Translation and localization not only enhances your reputation abroad, but back home as well. People will be inclined to view your brand as in the “big leagues” all because you are marketing internationally as well. Localization also gives you an edge over the competition who are complacent in catering only to their home market. Localization services may require some cost initially but nothing else can give you returns as instantly. 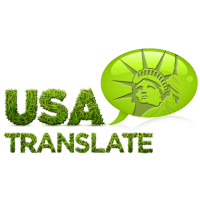 At USA Translate, get localization services for your site, video game, software, or mobile app. It is essential to your marketing plan to localize your business message in a way that articulates to the heart of your target audience. Don’t let your translation services block your global success. We will localize your content, allowing you to drive the global marketplace with ease. Employing a professional to provide their localization expertise can make a huge difference for all the items when it comes to mass interest in a new country. Everything from language to colors to ideas can influence the number of deals that are made and sometimes a small difference can receive big rewards. Contact USA Translate today for further information on the benefits of localization and what it can do for your business. A small investment of your time in searching for using localization services could end up making a massive difference to the process you go about expanding your business overseas!